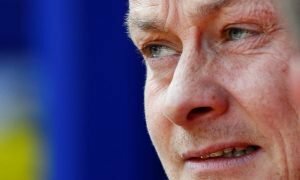 Bye Lindelof: These three players should replace the Manchester United flop | The Transfer Tavern | News, breakdown and analysis on all things football! 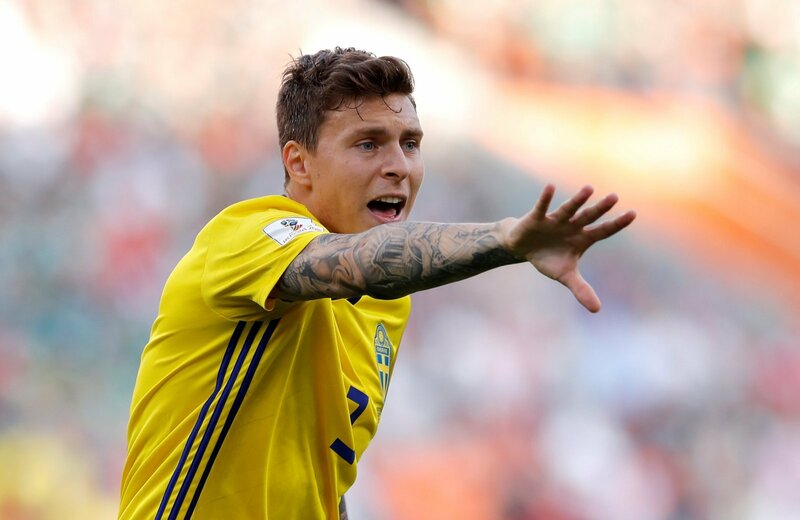 A host of clubs, including Benfica, who sold him to the Red Devils, are interested in signing Swedish centre-back, Victor Lindelof, according to the Sun. Lindelof has had a tough time at Manchester United. Never quite showing the potential that was expected of him when he signed at Old Trafford. 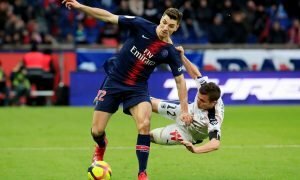 It is hard to view the player as anything other than a flop. The player has never seemed as composed in a red shirt as he has with his national side, Sweden, where he reached a World Cup quarter-final. 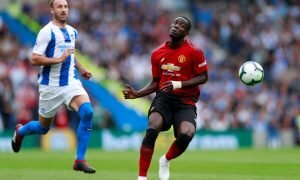 He has frustrated both manager and fans with his poor performances, and United fans will be dreaming of better quality defenders joining their club. In the years of success under Alex Ferguson, the club were built on formidable centre-back pairings such as Rio Ferdinand and Nemanja Vidic. Indeed, Victor Lindelof is clearly not in the same category of player as those greats of the past.